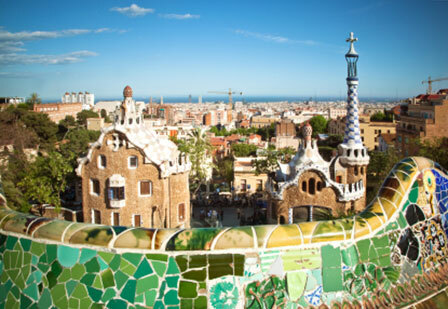 Barcelona NEST (originally called the Multidisciplinary Mental Health Network) was founded in 2000 by U.S. psychologist Dr. Jill Jenkins who brought together a diverse group of professionally trained psychologists and therapists, representing: psychodynamic therapy, cognitive-behavior therapy, dance & movement therapy, play therapy, special education, and group analytic psychotherapy. The goal of this group was initially to provide peer supervision and continuing professional development to its members. As the group formed and grew, the unique services that this network could offer English speaking foreigners in Barcelona became evident. The group decided to expand their goals to serving Barcelona collaboratively in schools, companies, and on an individual level.